I´m a teacher of English in a Russian school. I´m 24.I´ve been working at school for four years. I´ve got a son, he is 3 years old. 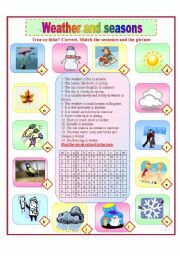 This worksheet helps to train wh-questions, make up different questions, make up a dialog, unscamble the sentences, choose the appropriate word and answer the questions. thanks tomiss manal for the template. 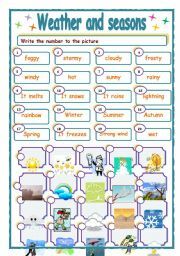 It´s the second part of my work, again different activities, positive, negative, questions, unscramble the sentences, write about your family, make up sentences. Two pages. 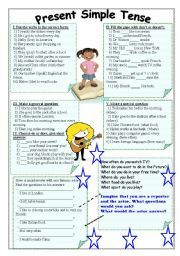 Here is a ws with different tasks to train Present Simple, positive, negative, general questions, special questions, some kind of role play. What does it mean "A true friend"? This worksheet has 2 pages. Here is a text by O. Henry. There are different tasks after the text. throw a dice, go, read the question and answer it. fully editable. Here you can revise illnesses and giving advice,using modals. 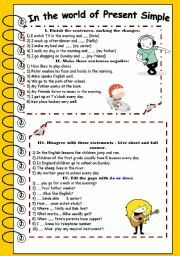 gifferent kinds of activities.hope you like it. The pupils have to read three letters and do different tasks. Virtual trip around London Part 2. Here is a ppt about Wales, land of mysteries and castles. Halloween is a great holiday, hope you´ll like my presentation for it!!! 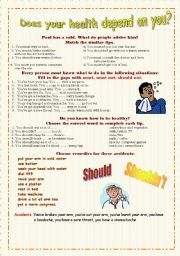 Here is a nice ppt about the reported speech, there are some rules, some funny exercises with animation and some tasks to check yourself. PPT about the dayly routine. Here is a power point presentation on dayly routines. good pictures from get up to go to bed.